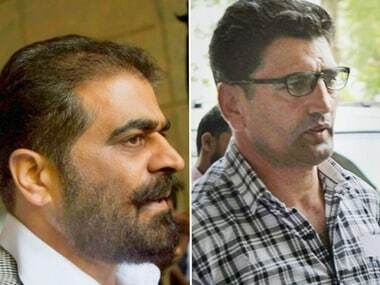 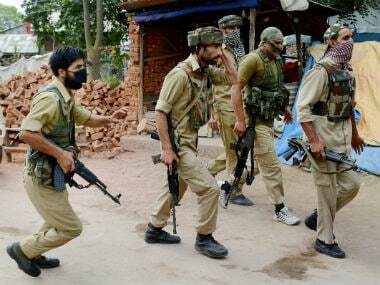 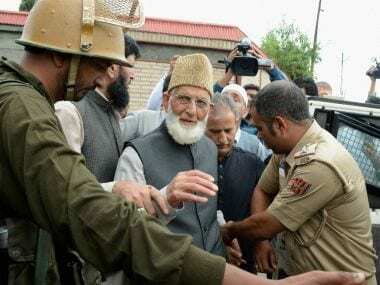 The raids carried out by NIA probing the “terror funding” in Kashmir have created fear psychosis among the workers of both factions of Hurriyat Conference. 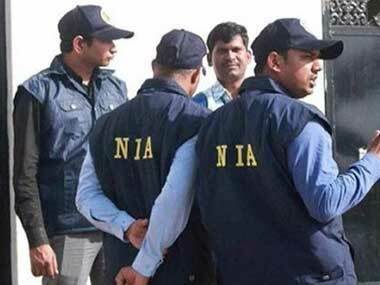 The National Investigation Agency (NIA) on Sunday raided the house of a businessman considered close to Kashmiri separatist leader Syed Ali Geelani in Jammu. 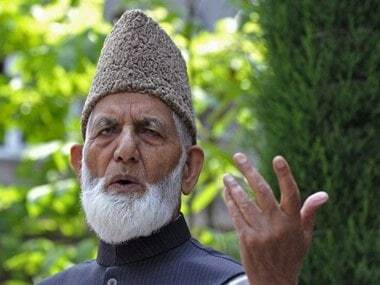 #NewsTracker #NIA #Syed Ali Geelani #Section 144 #Mirwaiz Umer Farooq #Khanyar #Nowhatta #Peer Saifullah #MR Gunj #Farooq Ahmad Dar #Nayeem Khan #Shahid-ul-Islam #Rainawari #Safa Kadal #Mehrajuddin Kalwal. 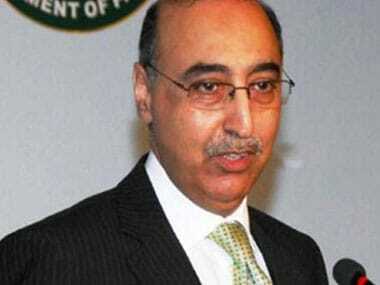 Two hardliner Hurriyat Conference leaders on Monday met Pakistan High Commissioner Abdul Basit in Delhi to discuss External Affairs Minister Sushma Swaraj's recent visit to Islamabad where she met Pakistan's top leadership.